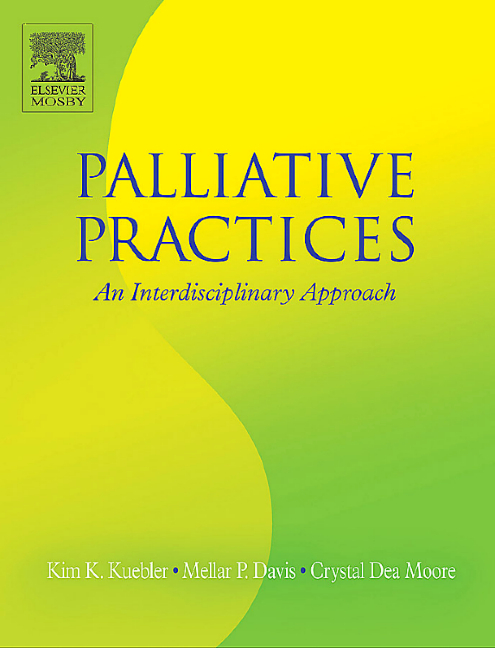 The first book of its kind, this must-have resource examines the integration of palliative interventions from a disease-specific approach, providing practical guidance on caring for patients who follow a progressive, chronic disease trajectory prior to death. 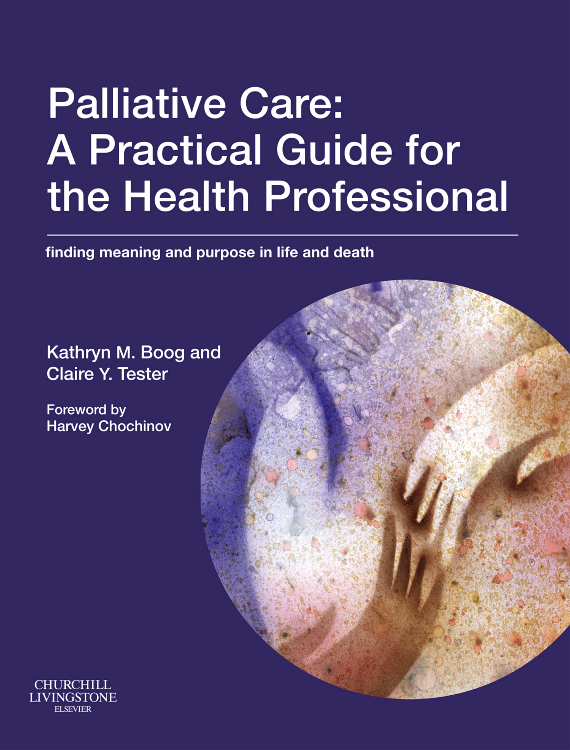 This uniquely practical book addresses all aspects of palliative care, going beyond theoretical information to advise practitioners on the most effective management of common symptoms and providing physical, psychological, and spiritual comfort to patients and families. The multidisciplinary focus of care is reflected by collaborative contributors and diverse authorship of an oncology/palliative care nurse practitioner, a physician, and a social worker. 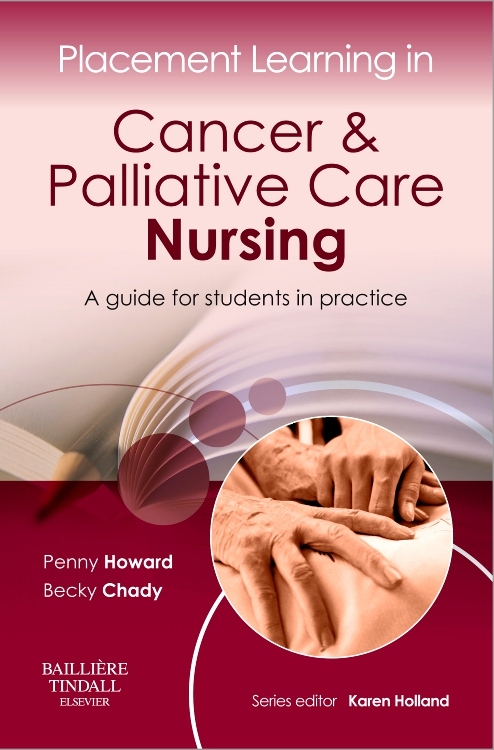 Expert authors in the field of palliative care - an oncology/palliative care nurse practitioner, an MD, and a social worker - represent the collaborative nature of caring for chronically ill patients. The most common illnesses that cause death in the United States are addressed in separate chapters on specific disease states: Cardiovascular, Pulmonary, Nephrology, Oncology, and Neurology. 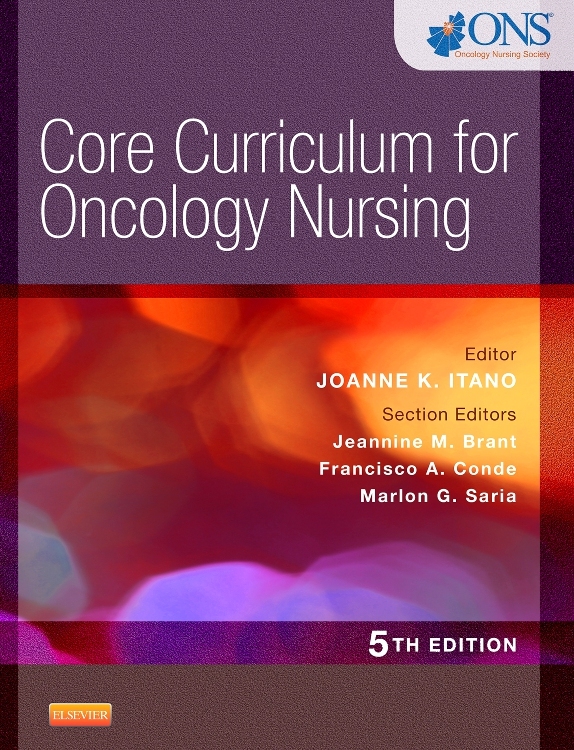 Case studies at the conclusion of each chapter illustrate important patient scenarios in the context of clinical practice. Comprehensive drug information for symptom management and comfort measures is provided in an appendix, as well as palliative care assessment tools and helpful website resources. An entire chapter is devoted to cancer pain. Objectives at the beginning of each chapter introduce the reader to concepts that will be addressed in that chapter. Each chapter ends with multiple-choice objective questions to test the reader's comprehension, with answers and rationales provided in the back of book. Prognostic tables demonstrate precisely how and when to integrate palliative interventions into the course of an advanced illness, identifying prognostic indicators where appropriate. Other important topics are covered with chapters on sleep, ethics, cultural and spiritual issues, and the dying process.